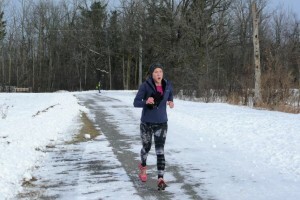 Orleans parkrun started in September 2018 and has since had 15 parkrun events, despite a few cancellations due to poor weather conditions. 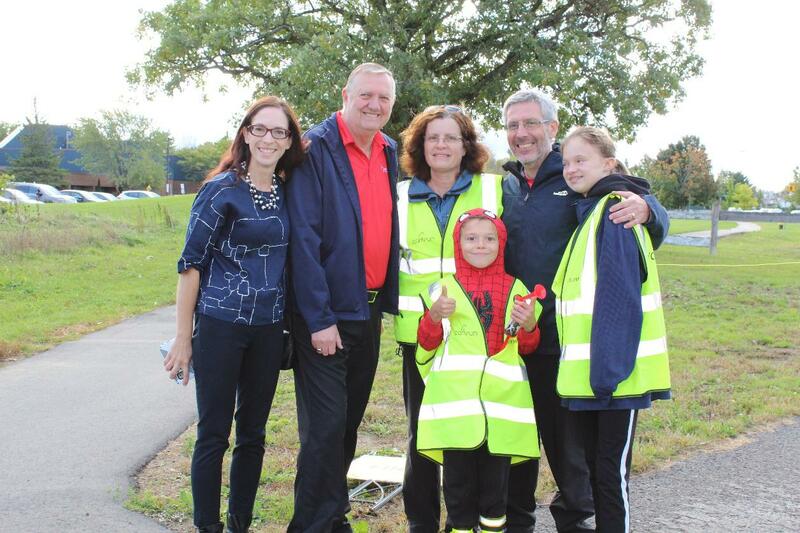 The Orleans parkrun event is currently organized and coordinated by Christian Dussault, Manon Dussault and their two children. The Dussault family were first introduced to parkrun while posted in Australia three years ago. Despite its young existence, Orleans parkrun already has a core team of people and participants who are committed to bringing parkrun to the east-end community. 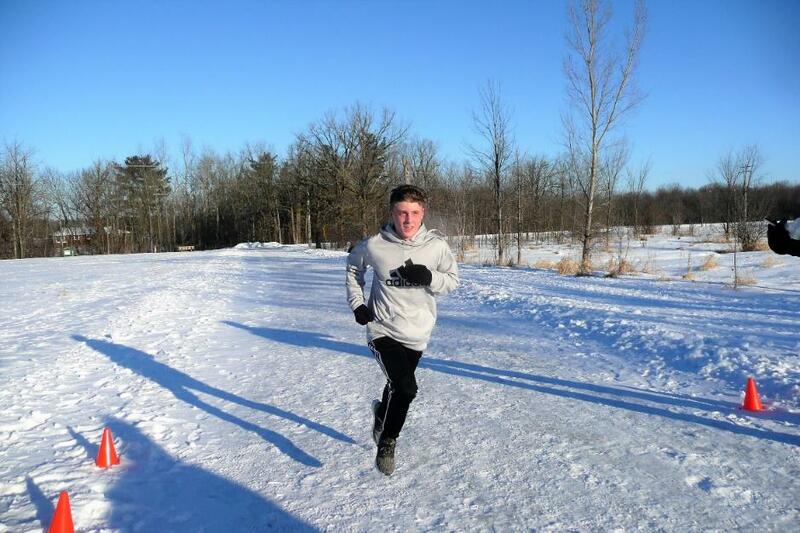 First, Orleans parkrun is privileged and grateful to have Ski Heritage East (i.e. a team of dedicated volunteers) who work with passion to groom the Ottawa River Pathway East Trail along the Ottawa river on which the Orleans parkrun course happens every Saturday morning. 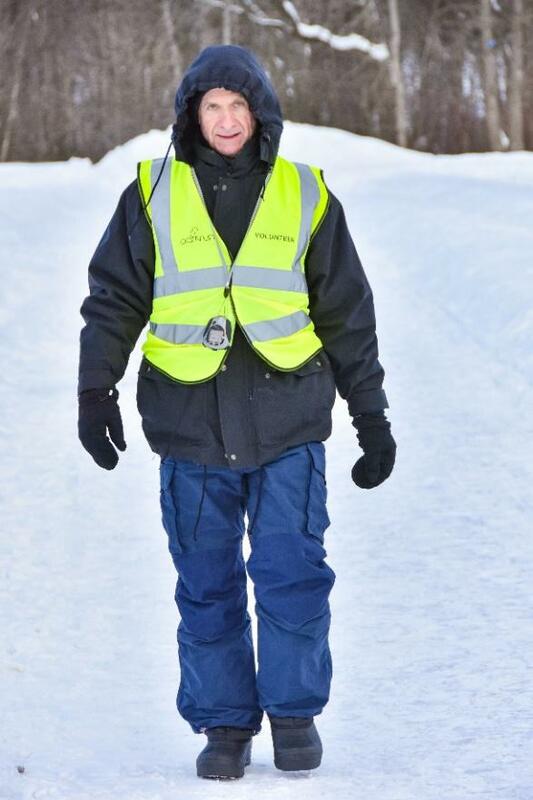 The Ski Heritage East dedicates it efforts to grooming the trail for winter sports: cross-country skiing, snowshoeing, hiking / walking, running (exclusive to Orléans parkrun) and biking (fat bikes). While Orleans parkrun has many regular participants, we are proud to introduce the Petrie Island Canoe Club team who have members that participate regularly to the Saturday morning Orleans parkrun event. The Canoe Club consists of a group of approximately 12 participants who also participate in other training activities including their water training activities during the summer and fall season. They also join us during the winter season to cross-train to maintain their physical condition and to ensure that they are ready to start strong by spring thaw. 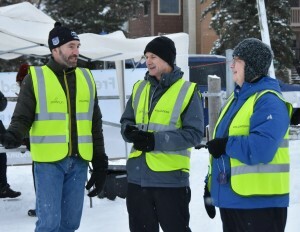 Orleans parkrun is also very privileged to have a strong group of regular volunteers. The Orleans parkrun office wants to take this opportunity to say THANK YOU for all the volunteering contributions to-date; making the Orleans parkrun a continued success every Saturday! Without volunteers, this community event would not be at all possible. As such we wanted to introduce one of our regular volunteers, Raleigh Young. Raleigh Young has participated in the Orleans parkrun events since the launch and has been a key volunteer every Saturday morning, weather permitting. Raleigh has volunteered 11 out of the 15 events that were held by Orleans parkrun, while participating in three of the events. Raleigh is a committed and dedicated individual, who helps without hesitation and always makes sure that he is on duty prior to the event start every Saturday morning. What is remarkable, is that Raleigh makes his participation at Orleans parkrun a personal priority to contribute to the Orleans community. 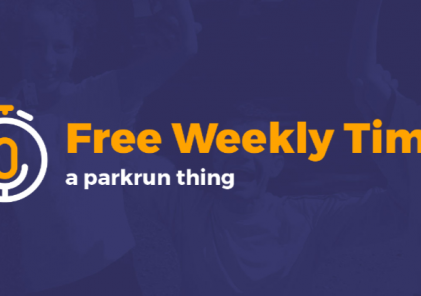 Again, Orleans parkrun would like to thank all the volunteers and participants, who make the Orleans parkrun a continued success, as well as a fun and enjoyable one for the east-end community of Ottawa!